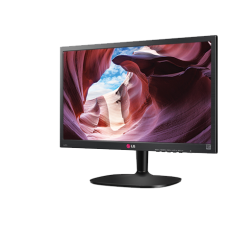 Create a visual connection with LG’s desktop displays. 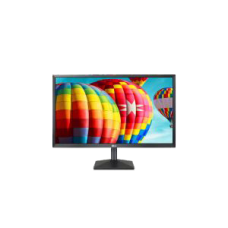 Whatever the application: from .. 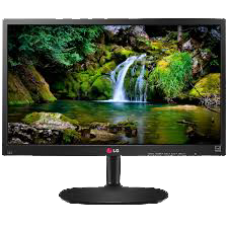 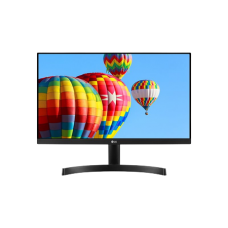 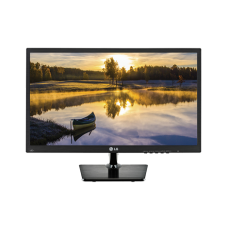 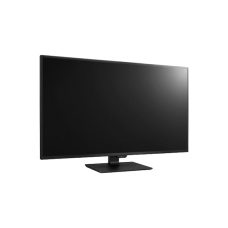 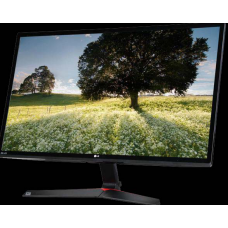 The LG Monitor ensures and awesome picture quality that provides clear images and vivid colors..
Model - LG 22MK430H-B Display Size (Inch) - 21.5" Display Resolution - 1920 x 1080 Contrast Ratio..
Model - LG 22MK600M Display Size (Inch) - 21.5" Display Resolution - 1920 x 1080 Contrast Ratio (..
An immersive work environment is ensured through realistic colour expression thanks to sRGB ove..
FreeSync™* reduces the tearing and stuttering that occur between a graphic card’s frame rate and a m.. 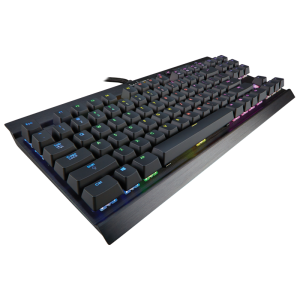 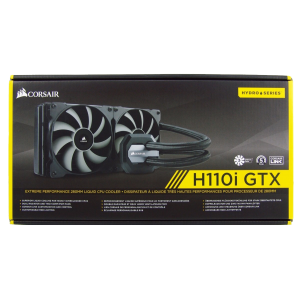 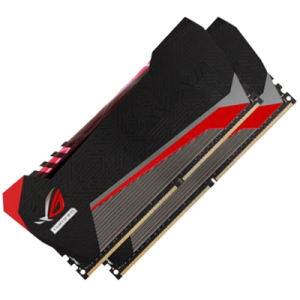 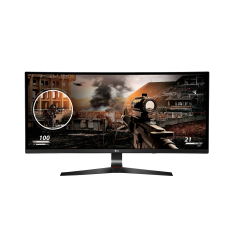 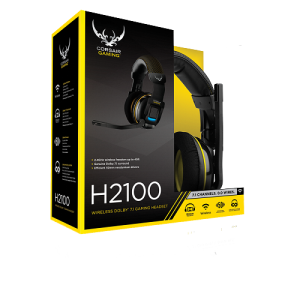 The Full HD display with 1ms Motion Blur Reduction allows gamers to enjoy the precision and accura.. 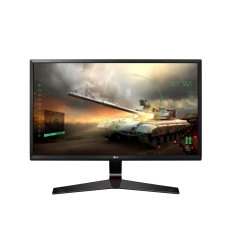 The world's first 144Hz IPS UltraWide® gaming monitor. 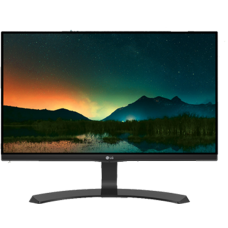 The 21:9 curved UltraWide FHD IPS display w..
LG is about to launch a new monitor that is one of the most feature-filled monitors on the mark..